The iconic Rock N’ Roll publication Rolling Stone Magazine calls them, “the greatest Beatles tribute band of all time,” yet that alone doesn’t fully explain the brilliance of The Fab Faux. Their musical virtuosity is unmatched and their astounding live concerts are an inspired re-discovery of the Beatles' musical magic that has to be experienced to be believed. With a commitment to the accurate reproduction of The Beatles' repertoire, The Fab Faux treat the seminal music with unwavering respect and are known for their painstaking recreations of the songs (with emphasis on the later works never performed live by the Beatles). Approaching the songs with the intent of playing them live as accurately in musical reading and in spirit as possible, The Faux's breathtaking performances tend to dispel all concert-goers' previous notions of a Beatles tribute act. Imagine hearing complex material like "Strawberry Fields Forever" or "I Am the Walrus" performed in complete part-perfect renditions; or such harmony-driven songs as "Because", "Nowhere Man", and "Paperback Writer", reproduced not only note-for-note, but with extra vocalists to achieve a double-tracked effect. 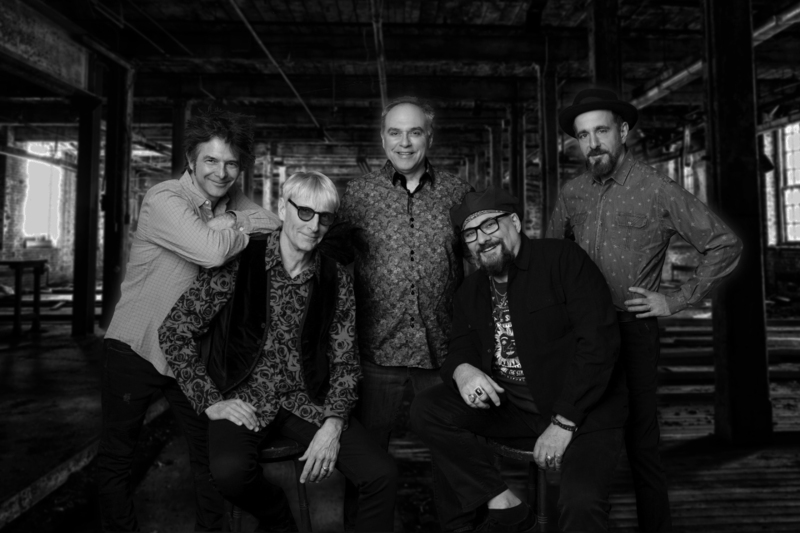 Led by the musical genius of Will Lee (David Letterman’s band) and the musical direction of Jimmy Vivino (Conan O’Brien’s band), the band features some of New York City’s hardest working musicians, including lead-singing drummer/producer Rich Pagano (Rosanne Cash, Patti Smith, Ray Davies, etc. ), guitarist Frank Agnello (Marshall Crenshaw, Phoebe Snow, etc.) and ace keyboardist/guitarist Jack Petruzzelli (Rufus Wainwright, Patti Smith, Joan Osborne Band, etc.). All five principals contribute vocals, making the Faux's soaring harmonies as resonant as their multi-instrumental chops. Tickets On Sale Monday, February 11 at 10:00am General admission tickets are priced at $65.00 (plus a limited number of Gold Circle seating) and can be purchased online at Ticketfly.com. Showtime is 7:30pm.